Donate $300 or more to the museum and your name will be on cloud-like plaques throughout our newest exhibit! Welcome to Kearney Area Children's Museum! Our mission is to inspire play, exploration, and discovery through interactive experiences. Join summer camps designed to incorporate free play, teamwork, themed activities, and skill development. See the museum in 360 degrees! We’d love to know how we’re doing! We had my daughter’s birthday party there this weekend and they did such an amazing job! My kids absolutely love coming to play here! Lots of different exhibits and areas to explore. I just LOVE this place, and so does my son. We are frequent visitors. Fun, exciting, educational museum for all ages. New exhibits often and low yearly rates. 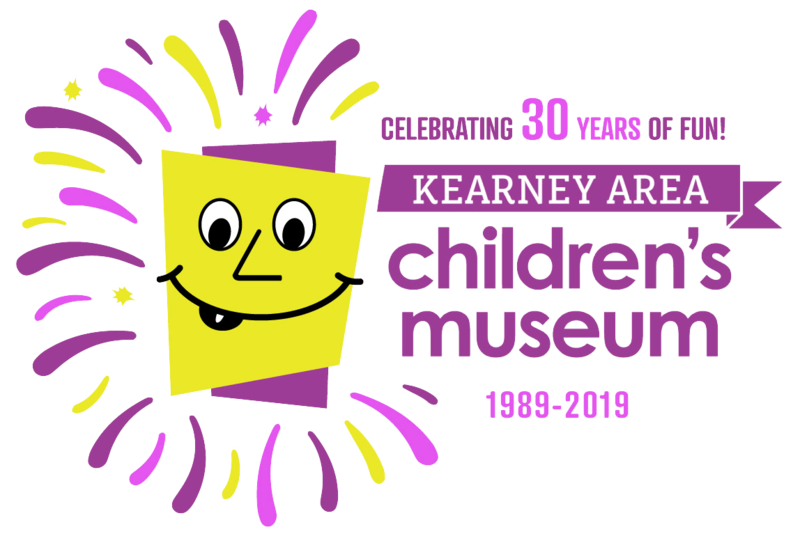 At Kearney Area Children’s Museum we encourage children to touch, push, pull, build, and play with every exhibit. We let your kids, be kids!